A Gem Of a Cookie... To Please Your Customer's Taste In Sweets. Add these little taste temptations to your shelves and watch them disappear! 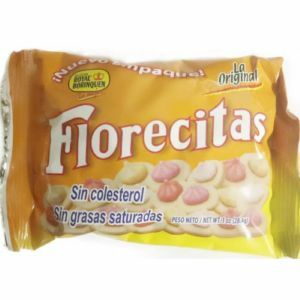 Famous Cookies from Puerto Rico.